Our Dutch and Belgium corporate client department serve as a trusted advisor to many large multi-national corporations around the world. Because of our successful growth and large number of client engagements, we are looking for an experienced Consultant! 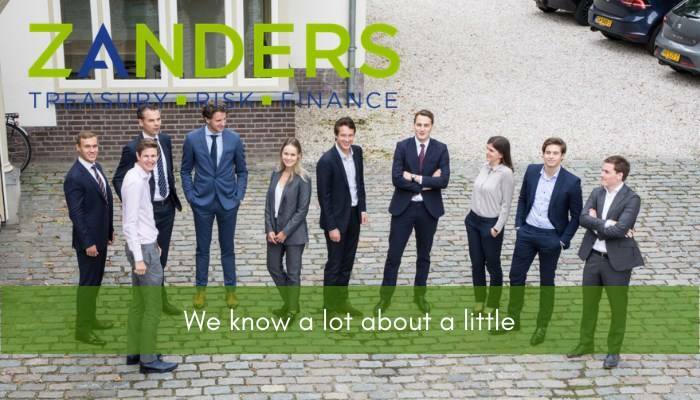 Please send your application for Senior Consultant: Treasury Technology at Zanders in Bussum or Antwerp including your CV via our website.